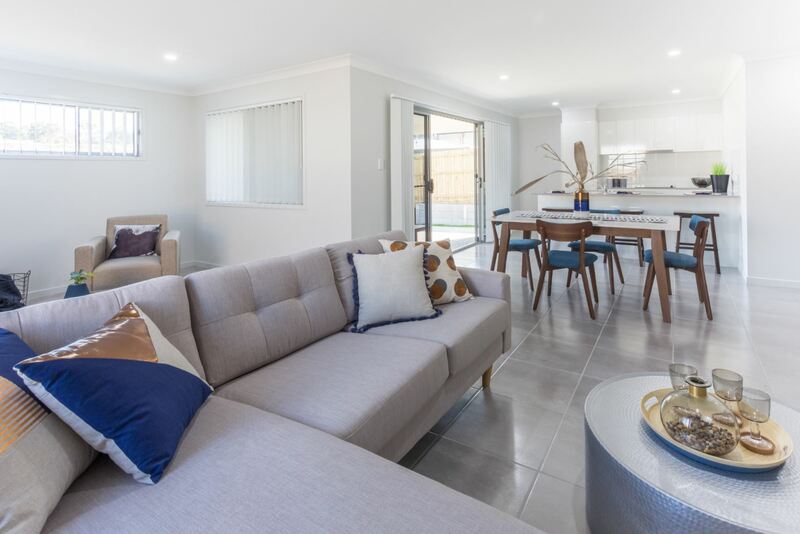 The latest report from industry body Housing Industry Association (HIA) and analyst CoreLogic revealed Brisbane remained among the county’s most affordable capital cities for land. Brisbane had the nation’s fourth most expensive capital city median land price at $239,500 per lot behind Sydney ($470,000), Melbourne ($275,000) and Perth ($262,500). 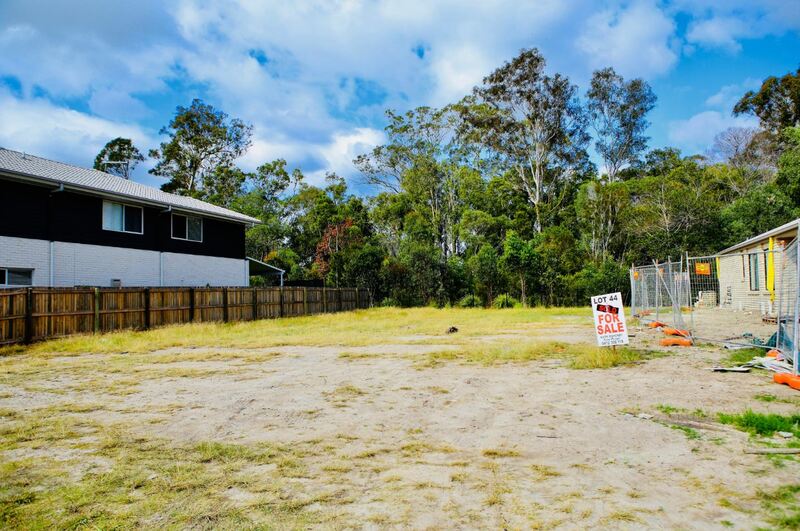 Over the year to June 2017, land price gains in Brisbane were just 0.1 per cent — the lowest growth for all capital cities except Hobart which saw prices fall 15.8 per cent. The strongest growth was recorded in Melbourne where prices rose 19.6 per cent over the period, while Sydney saw a rise of 9.8 per cent and Adelaide experienced an eight per cent gain.